HOLIDAY/BREEDER'S CUP Vacation...... Best Deal in Town!!!! 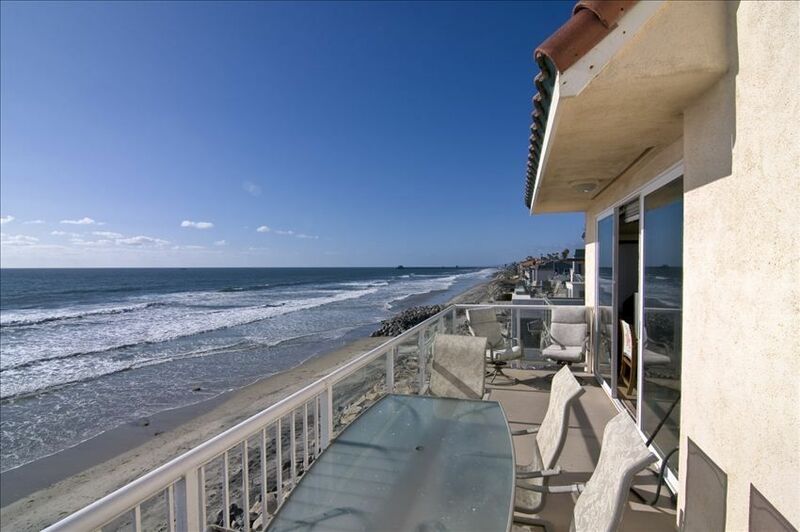 This beachfront romantic 4 bedroom 2 bath home is the upper level of a duplex. 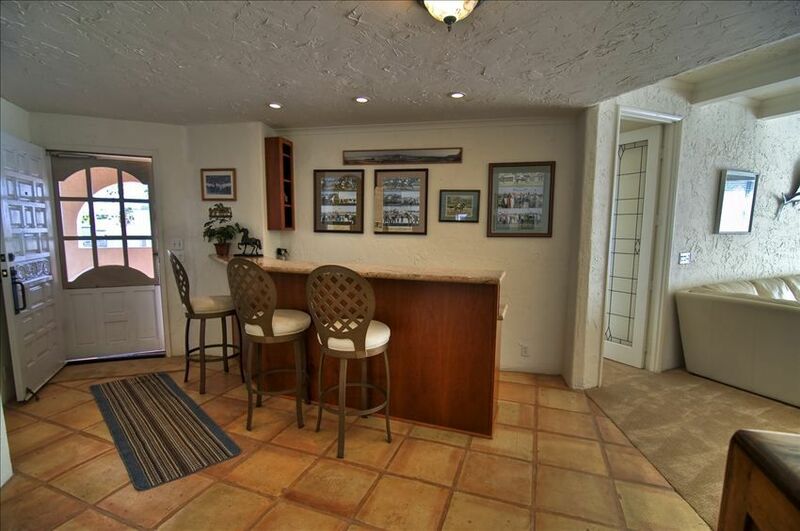 The full kitchen, separate bar, and living room open up onto a large oceanfront balcony with a barbecue. 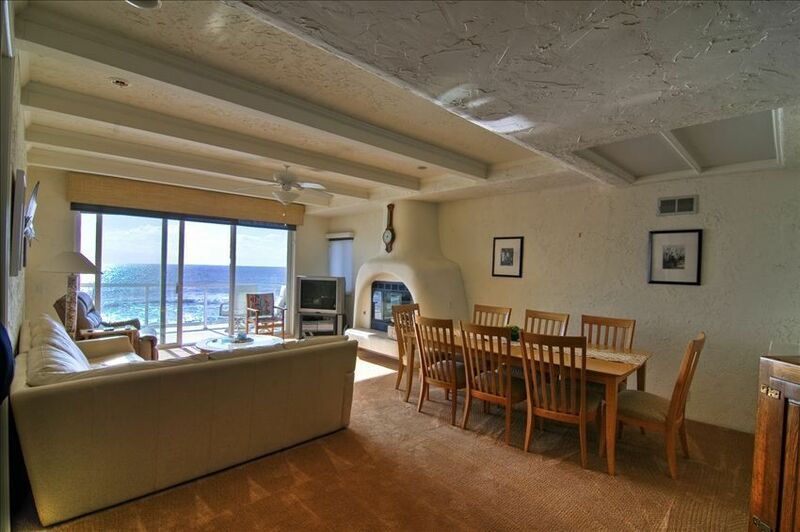 There is a shared beachfront patio with patio furniture and fire pit. This Unit comes fully furnished with a huge entertainment room. 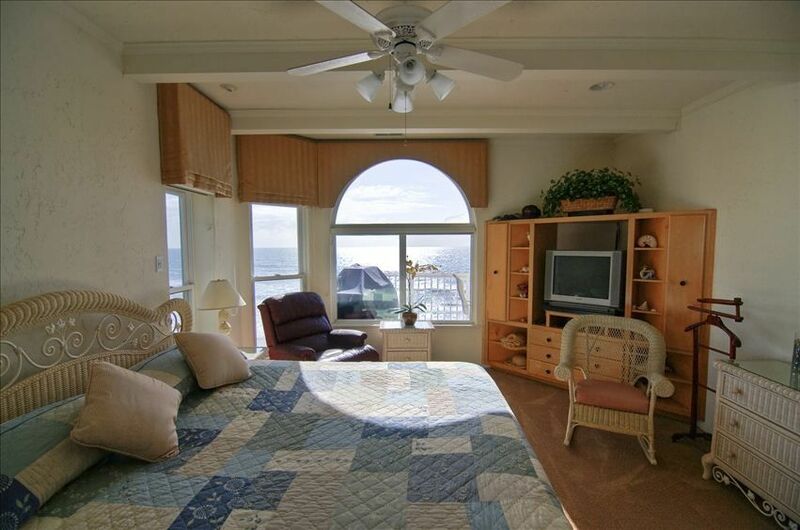 This home is perfect for a family vacation or couples wanting a romantic getaway. This vacation rental is a home away from home. 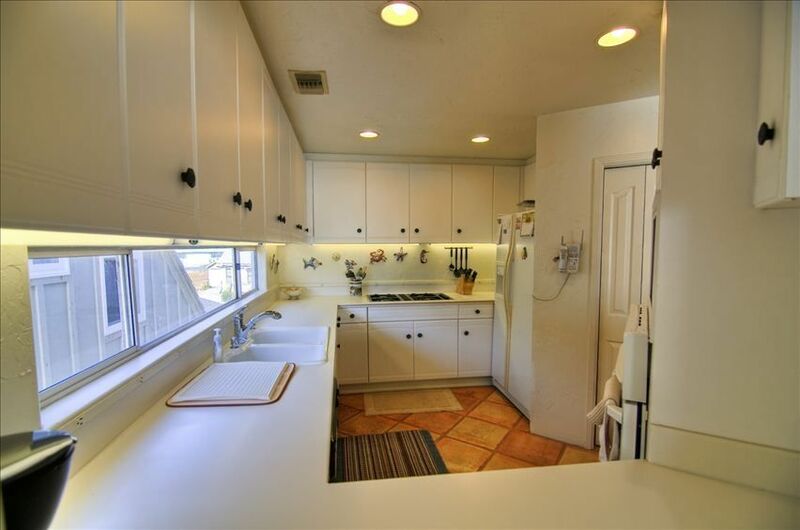 You will find everything you need right in the rental, from beach towels to linens, from spices to coffee grinders. We have stocked the kitchens keeping in mind you might be cooking a Summer feast. 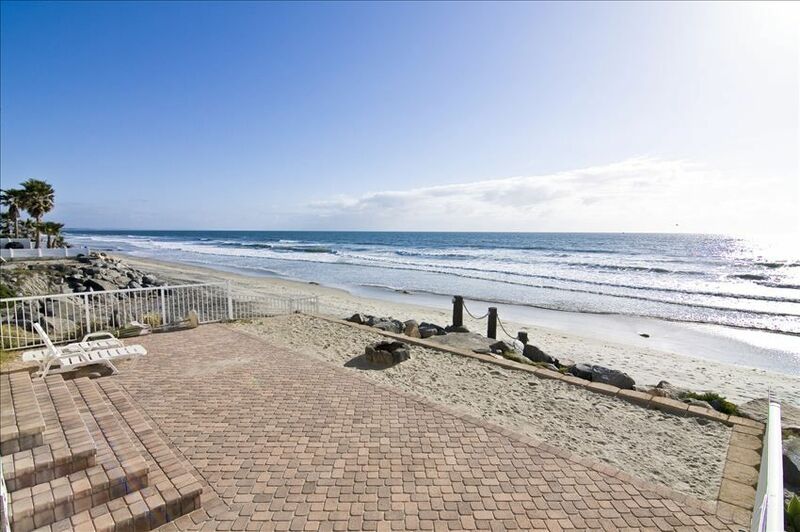 Just imagine all of the memories that will be made on your vacation on the beach This home is located in the coastal town of Oceanside, where the beaches are nothing short of spectacular, with wide sandy beaches and gorgeous waters year-round. After a day at the beach, take a walk to the pier perhaps, wander down and either watch the surfers, or go fishing.. When it is time for dinner, there is an endless amount of delicious restaurants and cafes for you to choose from, but many choose to cook their meals at the vacation rental. There are also great local activities, horse racing season is coming up and the Del Mar Race Track is only a 20 minute Drive. LegoLand takes 10 minutes and Disneyland is 50 minutes. Life doesn't get much better than having your close friends and family around for a vacation. 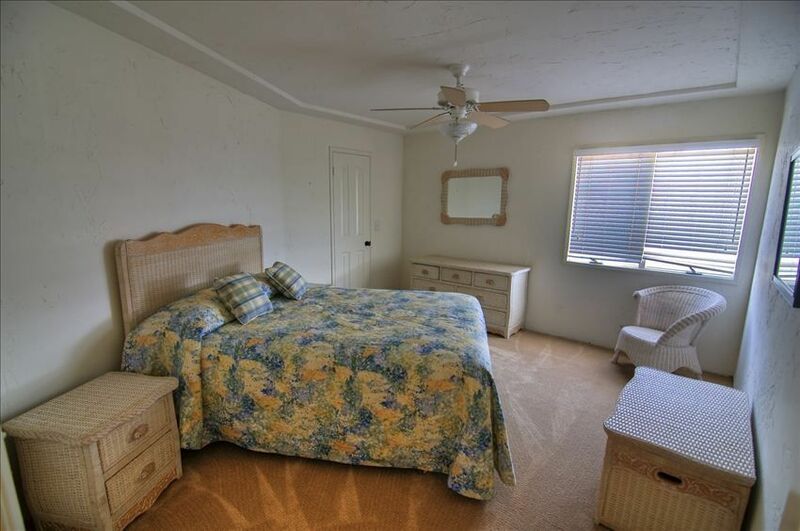 Keywords: beach front, on the beach living, amazing views, spacious, vacation rental, monthly rental, family getaway, romantic vacation, surf, upstairs unit, duplex, four bedroom, two bathroom, kid friendly.